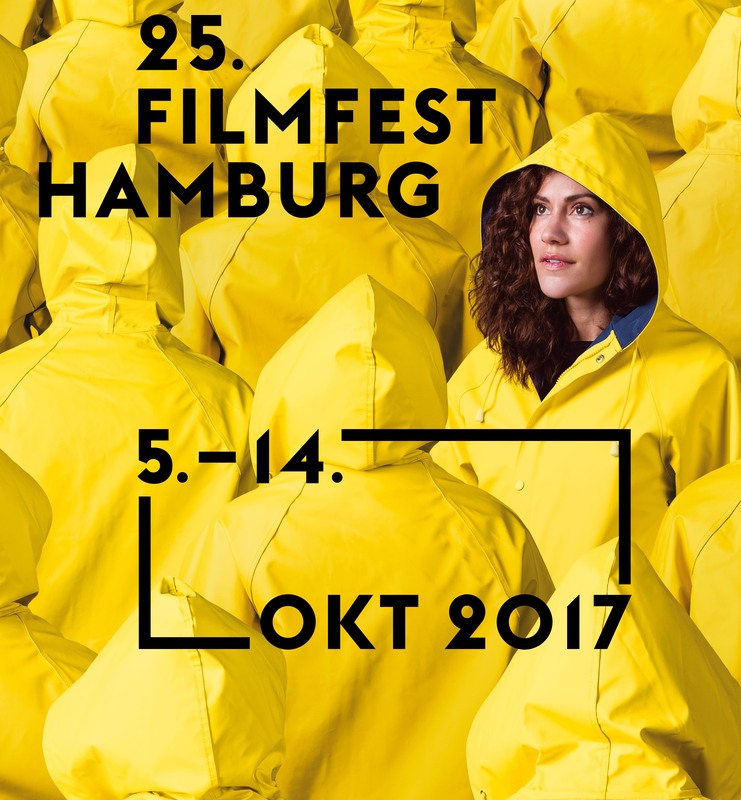 FILMFEST HAMBURG will be honoring Wim Wenders with this year’s Douglas Sirk Award for his services to film culture and the film industry on the occasion of the German premiere of SUBMERGENCE. The Douglas Sirk Award is the most prestigious award at FILMFEST HAMBURG and has been a firm feature of the festival since 1995. It is only ever awarded to an individual who has made a significant contribution to film culture and the film industry through their work. Former prizewinners include Jim Jarmusch, Atom Egoyan, Tilda Swinton and Fatih Akin. “Wim Wenders, one of the greatest filmmakers in the world, whose works typify German auteur cinema more than almost any other director, has more than earned the Douglas Sirk Award. Awarding him this prize is also our way of honouring him for his tireless commitment to European cinema and his tremendous dedication to the German film industry.” explains Festival Manager Albert Wiederspiel.